Your marriage proposal is a once in a lifetime moment! You have discovered your soulmate, fell in love, and will now be popping the question. This is certainly a milestone within your life that deserves a great deal of recognition. So many wonderful emotions will certainly be showcased as your marriage proposal takes place. However, it will be over in the blink of an eye! And, while you will do your best to remember the moment, the memories will unfortunately begin to fade over time. As previously mentioned, your marriage proposal will be over in the blink of an eye! Therefore, it could be all too easy to not embrace the moment to the fullest, or be able to truly savor the memories. 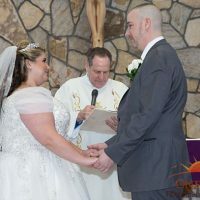 However, if you capture it through photography, you can grasp each and every emotion, and provide yourself with the opportunity to remember every second of your special event. By capturing your marriage proposal, you will be presented with an array of stunning photos. Therefore, know that you can utilize these images for your announcements! You will certainly want to spread the news to all of your closest friends and family members, and images of your marriage proposal poses as the perfect way to do so. You will want to remember such a wonderful milestone within your life in the most beautiful way. 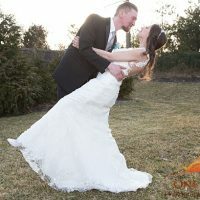 Therefore, you will want to hire a professional photographer to capture it! By doing so, you will be presented with professional photos, presenting you with exceptional quality that you will certainly be proud of. Every couple deserves to remember their marriage proposal! These are just a few reasons as to why you should hire a photographer to capture yours. 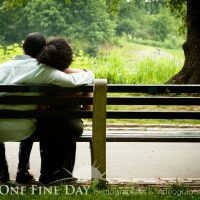 So, you are all set to have your own marriage proposal captured by an engagement photographer in Long Island, New York, please get in touch with us here at One Fine Day Photographers & Videographers! We understand just how important it is to preserve life’s most precious memories, and would be pleased with the opportunity to photograph yours.